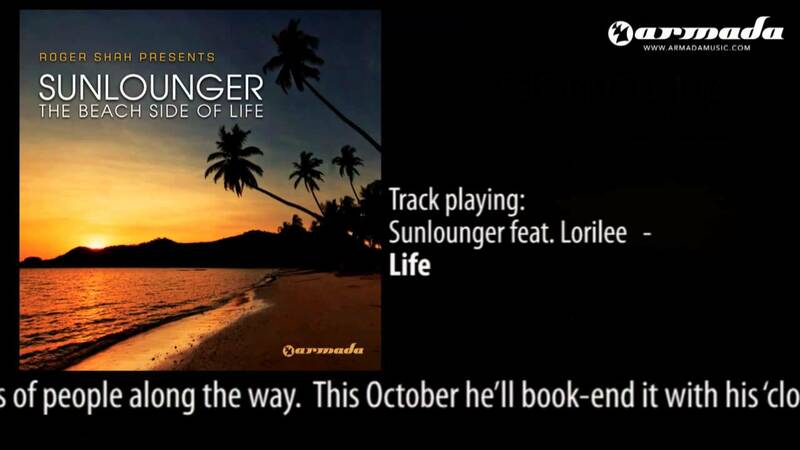 This video is part of a whole series in which the new Roger Shah presents Sunlounger album; «Beach Side Of Life» will be visualized into a new perspective; contextually corresponding with each other. He started this summer with the third wave of his Magic Island mix series – his ‘see-you-soon’ musical-message to Balearically-minded people everywhere. The compilation prefaced one of the most incredible summer seasons of Roger’s career — one that has seen him take his unique, spellbinding LIVE show to all four corners of the globe — witnessed by tens of thousands of people along the way. ‘Beach Side’s start-point — both spiritual and actual – is Salinas, Ibiza, where Roger captured the ambient sounds, the lapping waves and his own muted musings for the title track. Back in the studio the drums and looping lamenting guitar refrains were brought in and they provide the perfect introduction to ‘A Beach Side’s musical M.O. 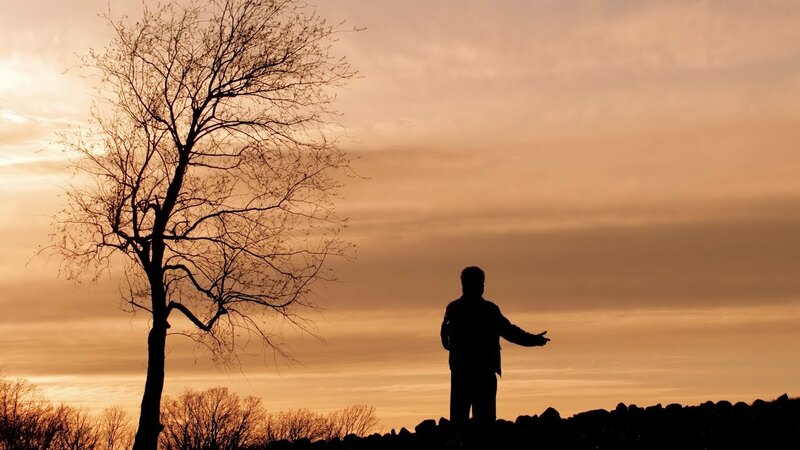 Back in 2008 Roger & vocalist Zara Taylor recorded ‘Lost’ — a track that proved to be the most popular trance track of that year (as voted for by the listeners of A State Of Trance). Both producer and vocalist felt that ‘the story’ merited a concluding part and recorded ‘Found’. Already a single in its own right it adds to the album’s indolent complexion. As with the first two albums, ‘The Beach Side of Life’ is an LP for those who — like Roger — see beauty in live instrumentation, languid sounds & lower-end tempos. New to pt.3’s musical make-up are imaginative emerging world music themes & purpose-captured ambient effect-ology. These all coalesce into a CD that creates a whole new art of chill.